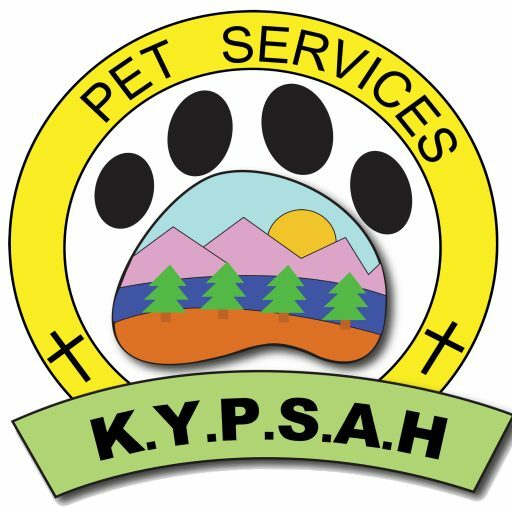 We would love the opportunity to service your pup for you! Please fill out the below form, in its entirety, to get started. Additional Note: For multiple dog families, please fill out one form per dog. Please list the expiration date example "01/01/2012"
All questions need to be answered in this section. Please be descriptive and state your dog's reactions to the above checked items, if any are checked. Write "N/A" if not applicable. Please be as detailed as possible and list all occurrences (if multiple) including the situations surrounding the attack (provoked or unprovoked). Write "N/A" if not applicable. If there's anything that you feel we need to know about your dog that wasn't asked above, please feel free to list such here. The more we know about your dog, the better we can understand him/her. Thank you for taking the time to contact us! If further information or clarification is needed from you, we will let you know via email. The agreement policies will need to be signed upon acceptance and the start of service. A copy of your dog's vaccination records will need to be supplied, too.